I discovered Fred Delong’s publications much too late in my life. 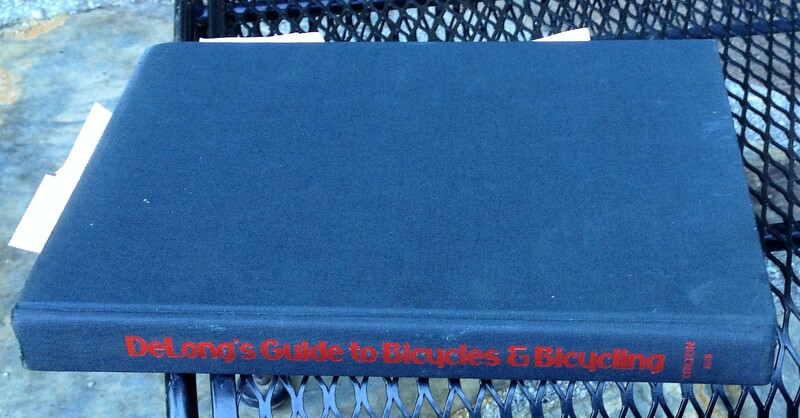 DeLong’s Guide to Bicycles and Bicycling, first published in 1974 (the year I graduated from high school), is a treasure trove of both technical and non-geeky information, and includes photos and material I have never seen elsewhere. 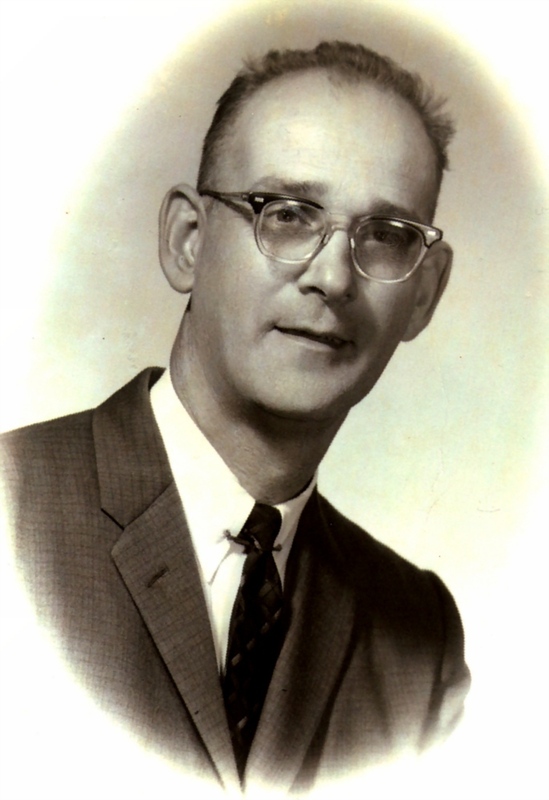 Fred was a lifelong cyclist, author, and bike guru, and was inducted into the U.S. Bicycling Hall of Fame in 2001, six years after he passed away in 1995. His book is unusual for its time in American cycle publishing. 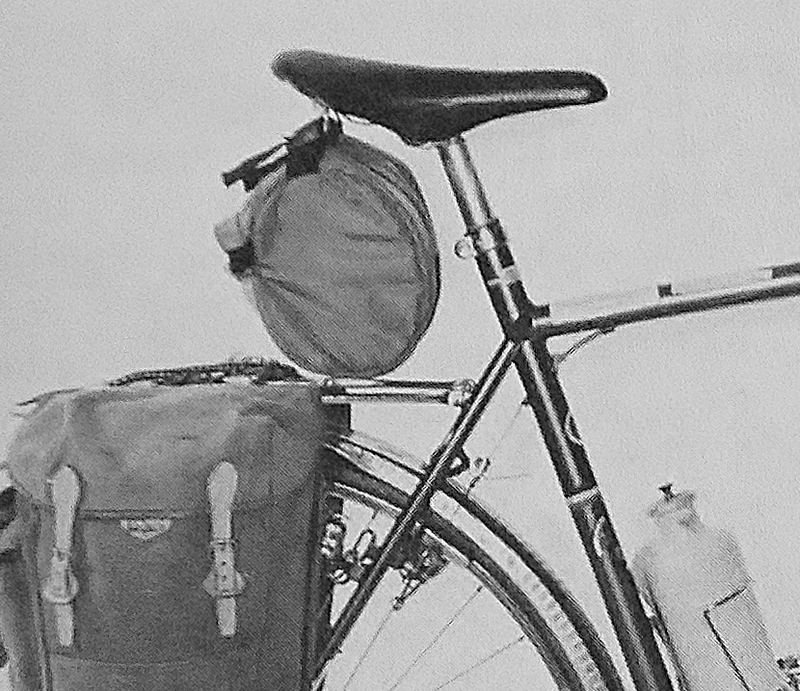 It features French, Italian, and British built bicycles, and includes discussions of 650b tires with supple sidewalls mounted on low trail camping bikes, avoidance of toe overlap on touring bikes, and the importance of clearance in frame builds to allow for wider tires, as well as eyelets and baze-ons for fenders and racks. Sound familiar? The above photos are close up crops of the original photo shown as figure 2.11 in DeLong’s 1974 guide. While most of the other photos in the book contain credits or are otherwise referenced, this image was not referenced or credited anywhere in the book. That means we don’t know who built this bike. Remember, this book was published in 1974. The photos in the book are all probably from at least one or two years earlier. Phil Wood founded his hub manufacturing company back in 1971 when, as a racer he became frustrated with hubs developing play and needing an overhaul after each competition. That led him to explore sealed bearing designs for hubs and bottom brackets. By the time of the 1976 BikeCentennial, Phil Wood’s hubs were all the rave, with touring cyclists ordering up Phil Wood hubs for their wheel builds, in preparation for a cross-country journey. 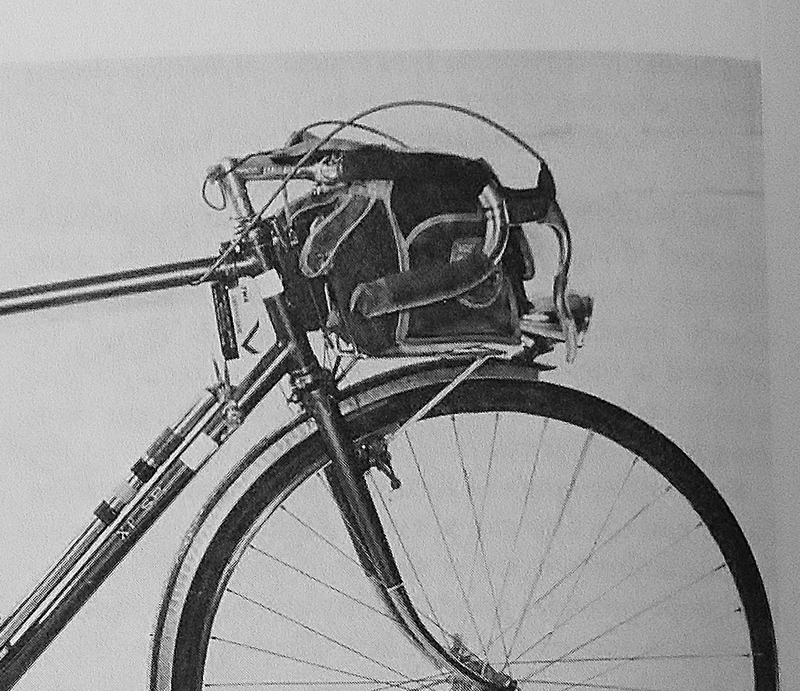 The above photo depicts an extremely unusual (for the time) sloping top tube. The builder’s logos are not clear enough to make out, but the down tube seems to indicate “XP SR”. The seat tube reflects some circular and elliptical logos, presumably also indicating the builder/manufacturer and/or frame tubing transfers. Is this a custom frame? I think not. A custom frame wouldn’t ordinarily have what appear to be model monikers on the down tube. As DeLong indicates in the text, the frame is made of 531 steel and is fillet brazed. The rear brake features through the frame routing for the “200 degree” cable arc. While not necessarily a custom feature, it is also certainly unusual for a non-custom frame built in the early 1970’s. Who made this bike? Ideas and speculations are welcome. In the meantime, I discovered a bicycle ridden by DeLong which went up for sale a while back. 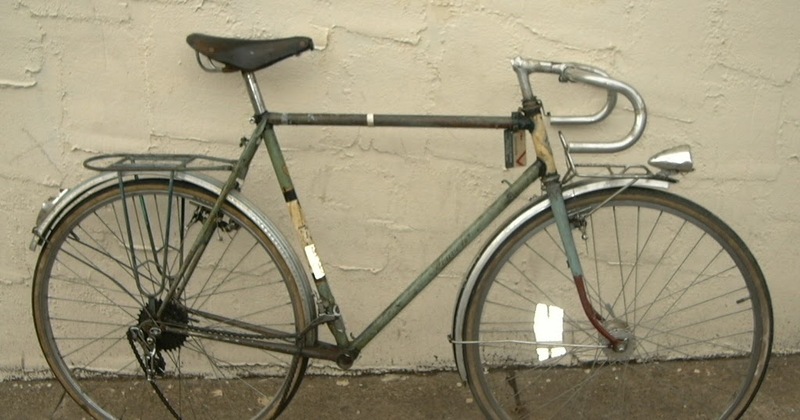 The photo below shows the bike, a French JB Louvet built with Reynolds 531 tubing, in disrepair. But, it may give some clues about DeLong’s interests and preferences. 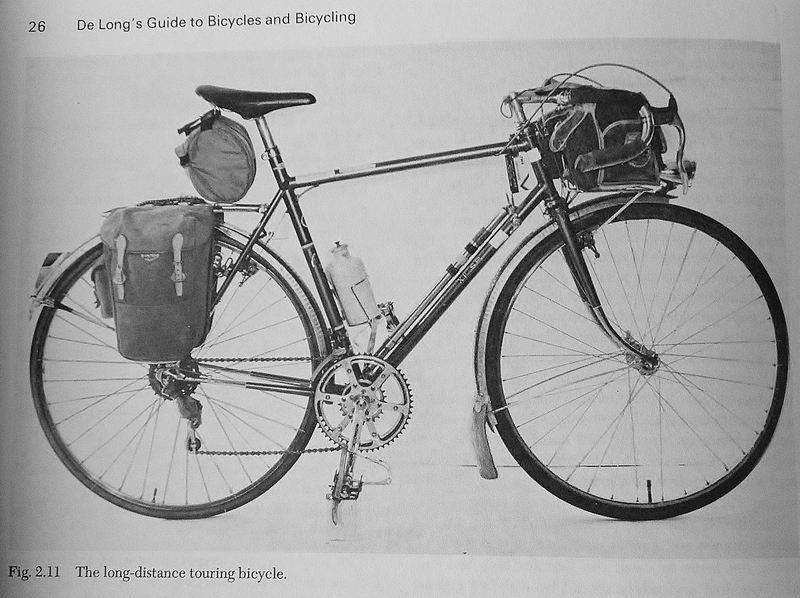 This entry was posted in Bicycle history, Bicycle restoration, constructeur, French bicycle, Randonneur, Vintage bicycle, Vintage touring bicycle and tagged Bike Centennial, Fred Delong, JB Louvet, touring bicycle by Nola Wilken. Bookmark the permalink. Wonderful piece of cycling in print absolutely worth highlighting, Nola. Thank you, Josh. I would be interested to see any other bikes owned and ridden by DeLong. And, hopefully whoever has the Louvet now has salvaged this treasure of a bike. Amazing! This old bike could easily pass as a modern touring one. What a find! I’ve always guessed it was a Schwinn. This is influenced by having seen the bicycle at Wastyn’s in 1972 and I have kicked myself many times for not asking Oscar. We did discuss the bike for a minute or two, Oscar said the owner liked some clearance over the toptube and had his handlebars a little high, this was a much better solution than a small frame and a custom tall stem. For someone who did carry baggage a short headtube and an overlength stem would not be good. Remember that Schwinn did plenty of fillet brazing and Oscar could too. Schwinn back then was totally integrated into European cycling culture, it was just the pesky customer base that was insular. There was a cycling community in America in the 60s and 70s, it was at least half recent European migrants or earlier immigrants who had remained in ethnic enclaves. The first group rides I did in 60s English was barely spoken. Got my copy in 1974 and it is beyond dog-eared. Yours will be soon too. I think he mentions somewhere in the text that XP stands for experimental. And I can imagine Schwinn would have been quite happy to not have their name appear on a custom that would draw so many stares. John – I am glad to hear from you, and amazed that you saw the bike in person. I tend to agree that it might be a Schwinn “experimental” bike built for Fred. 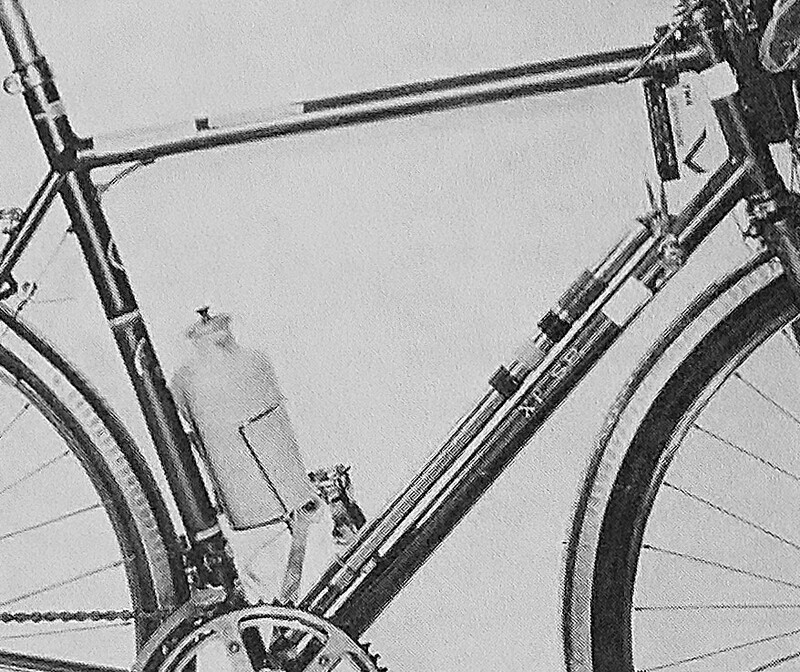 Later in the book is a photo of the bike’s front fork dropouts, showing an experimental offset design which would allow one to change the fork rake and trail by moving the axle fore and aft in the custom dropout. Kind of like an eccentric bottom bracket. I appreciate hearing about your cycling experiences during this era. Schwinn was indeed competitive with Euro builders of the time, but the general public seemed to only view the company via its low end department store bikes of the time. That’s too bad. We currently have this Bicycle in our possession and actually looking to sell it. It is a custom Schwinn Paramount ,Co Designed by Fred DeLong and Keith Kingsbay of Schwinn Bicycles and it features a sloping Top Tube, Oversize 531 Tubing and it is Filet Brazed. It still has many of the parts you listed and is in the condition that we acquired it from the DeLong Estate. Wow. I am intrigued. I’ll be back in touch.